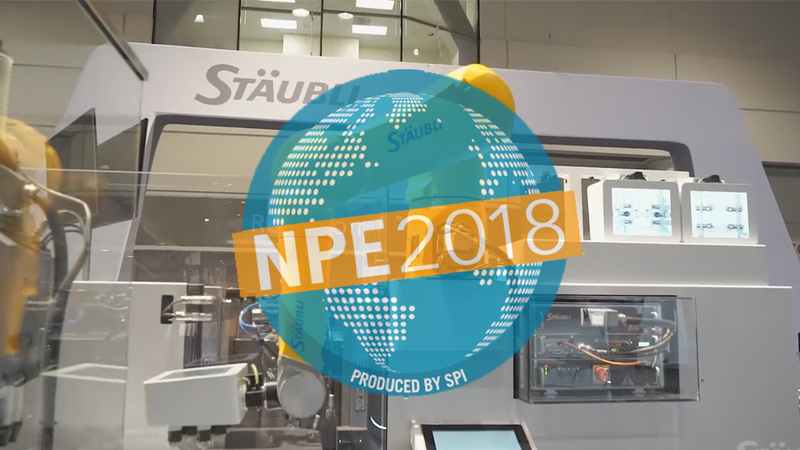 Welcome to Stäubli's NPE 2018 booth highlights and our TX2-60 Collaborative robot presentation. 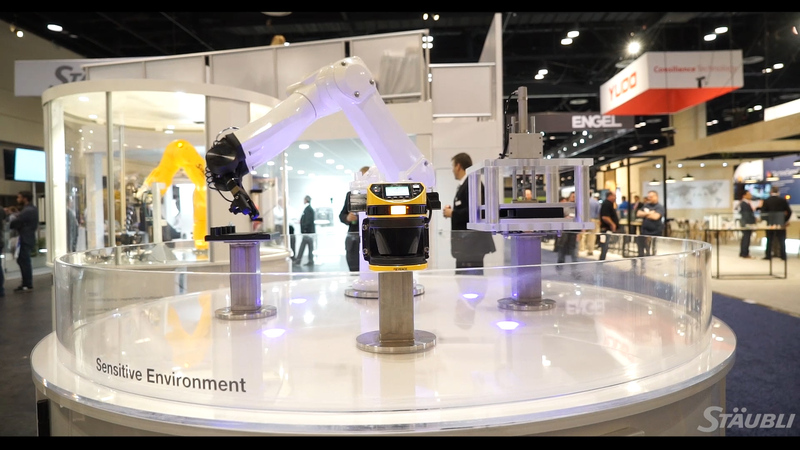 Contact our sales department or your local sales person to learn more about our powerful, high-precision solutions that allow us to work with clients to help them tackle the challenges of Industry 4.0. 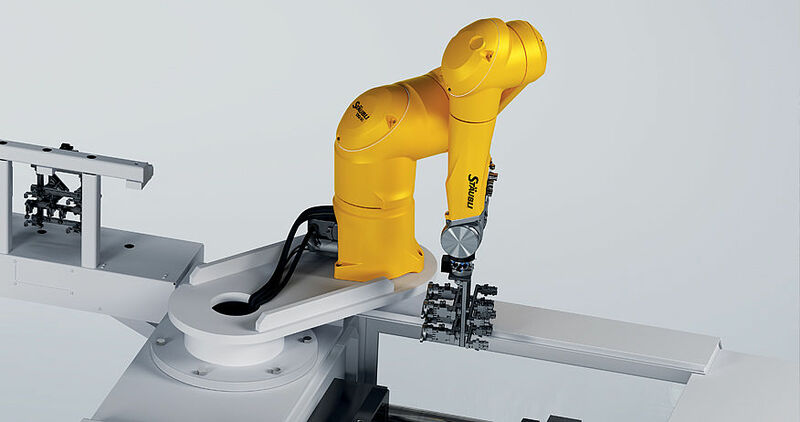 With 6-axis robots and risk-free human-robot collaboration, Stäubli offers safe and efficient solutions for automated applications.